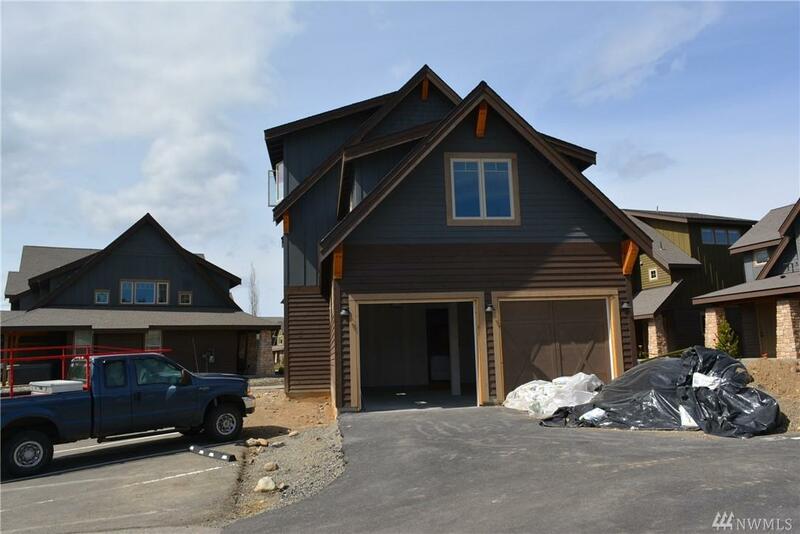 Fun home in the popular Talisman Village Neighborhood of Suncadia. 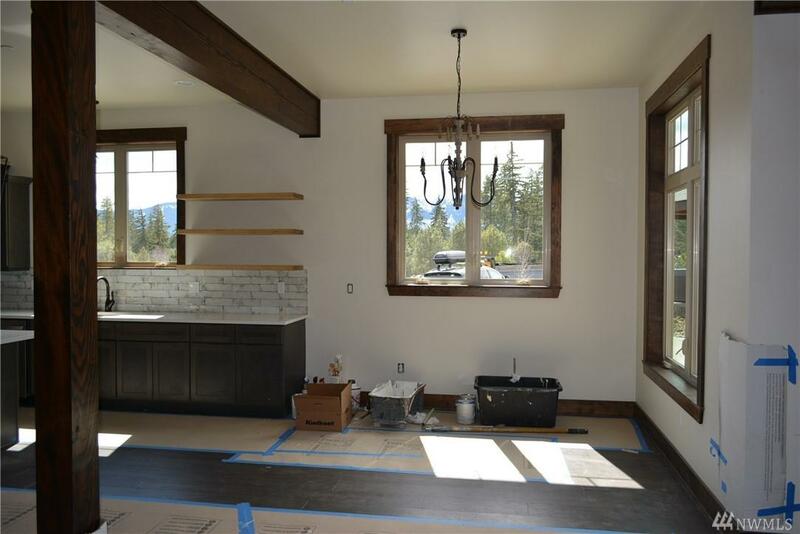 Main floor has all the living space, great for entertaining with French doors leading out to a covered patio. 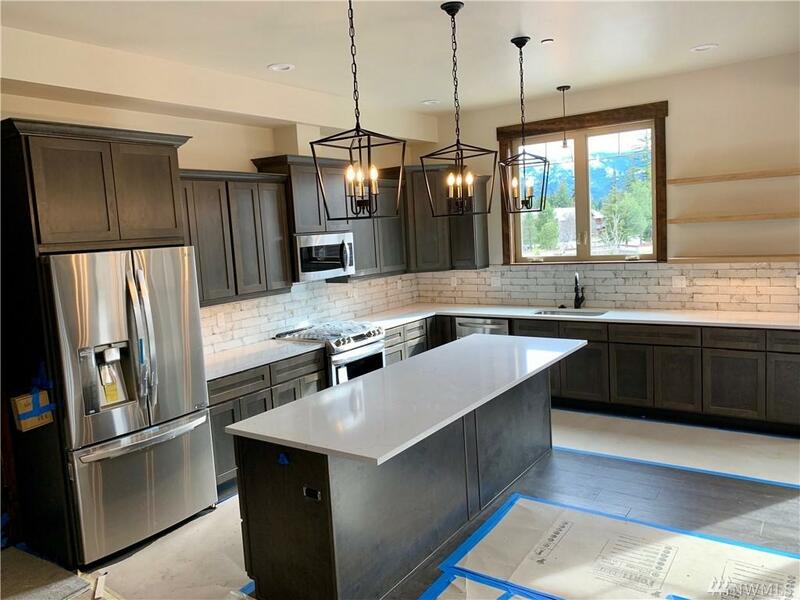 2nd floor has large master w/French doors to a private balcony, Junior Master w/full bathroom and 3 bedroom w/bathroom that could be a huge bunkroom. 3rd floor has a playroom/media room/flex room with bathroom. 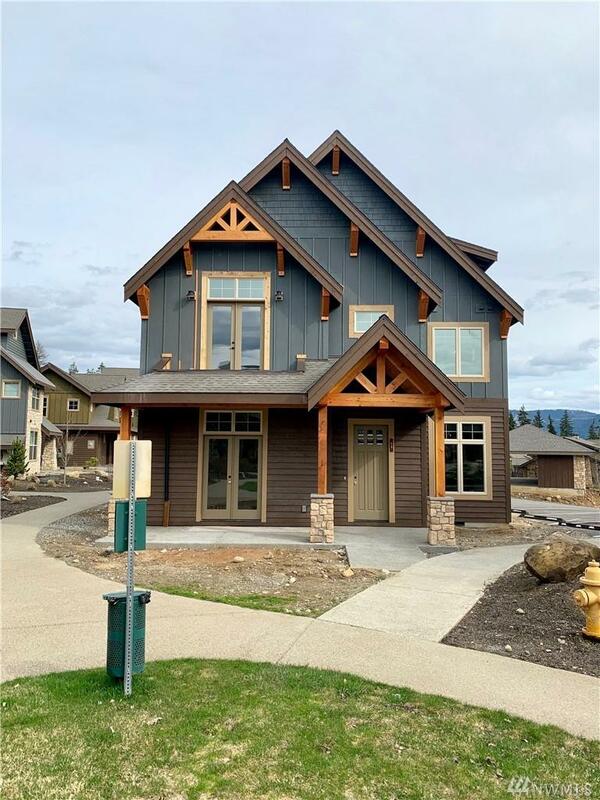 New construction in the core of Suncadia...great rental opportunity. Sewer Company Suncadia Enviromental Co.
Water Company Suncadia Water Co.